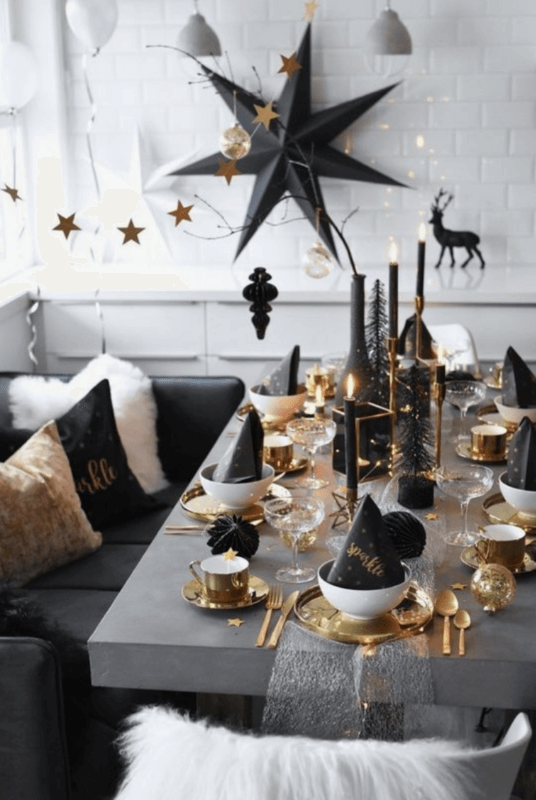 The holiday season is rapidly approaching, bringing with it the three things everyone loves about this time of year: parties, gifts and huge feast-like dinners with family and friends. 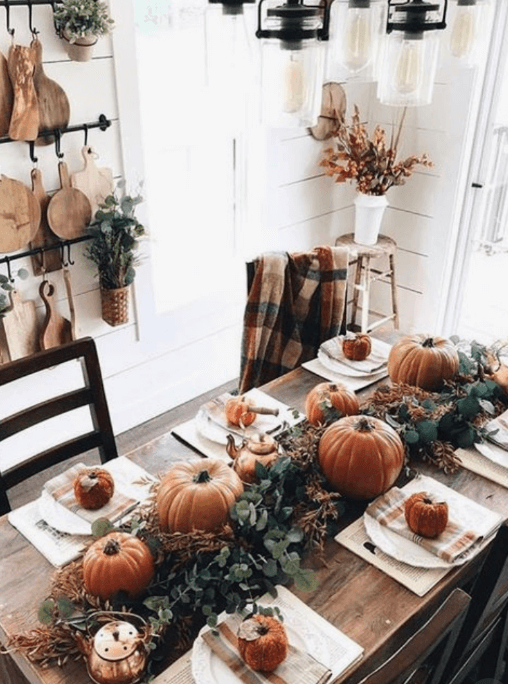 Who doesn’t love Thanksgiving, for example, with its signature foods and family-oriented get-togethers? 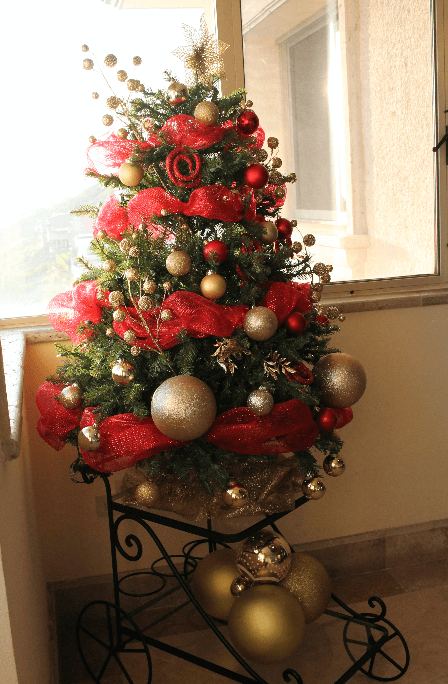 Or Christmas, with its tinsel-ornamented tree, stocking stuffers and traditional family dinner. What couple doesn’t love a special night out, with dinner and dancing, on New Year’s Eve? Thanksgiving is now just around the corner, so close you can already taste grandma’s baked macaroni and cheese…probably too close to make any ambitious plans. But it’s not at all too late to start thinking about great ways to celebrate Christmas and New Year’s Eve, including destination dinners in some of the world’s most beautiful locales. Tropical Cabo San Lucas, for instance–a place that doesn’t instantly come across as “holiday friendly”–can be a great choice to host the most memorable of seasonal dinners and special events. Not only does the Land’s End city boast world-class chefs and catering services, but its uniquely picturesque geography and temperate year-round climate opens up new options for the holidays that just wouldn’t be possible on a cold November or December day in, say, New York or Chicago. As an added bonus, Los Cabos is abundantly rich in “vacation friendly” attractions like pampering resorts and golden sand beaches…you know, the sort of things that can be enjoyed by adults and children alike in the days immediately before and after the three major seasonal holidays. 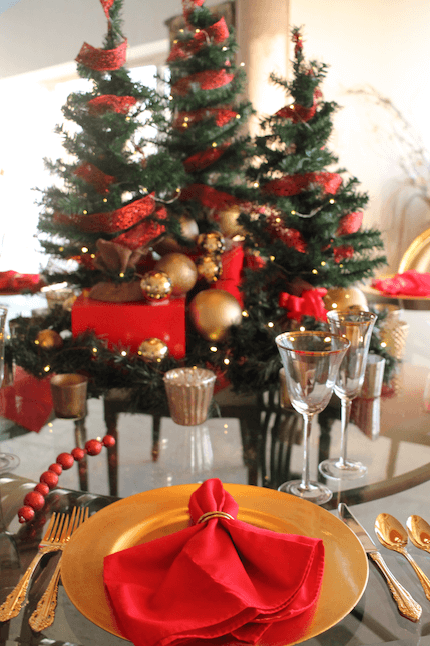 With that in mind, here’s how to set the scene, and of course set the table, for seasonal holiday celebrations in Cabo San Lucas. 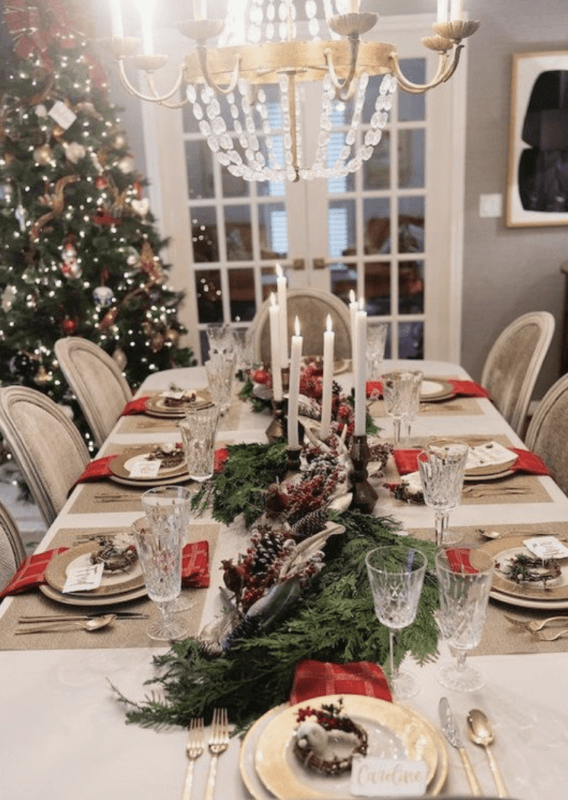 Most families have one member, or more likely a couple, who annually host all the big holiday dinners; whether it’s a set of parents or grandparents, or a favored aunt and uncle. 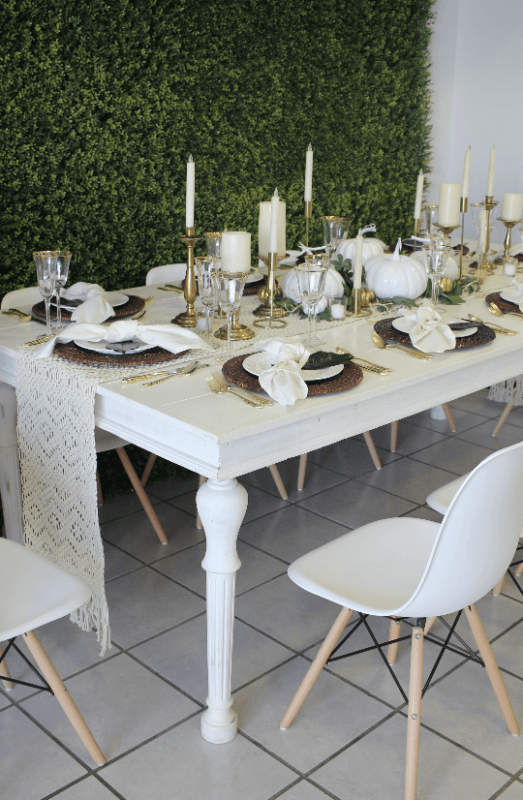 Opting for a destination dinner party in Cabo San Lucas not only gives them a breather–assuming your family is traveling together–it also offers an opportunity to try something different…to break from the traditional mold. We mentioned the differences in November and December weather in Cabo versus much of the U.S.–sunny and warm vs. chilly and possibly even snowbound–a variance that allows for some rather novel ideas. Imagine a Thanksgiving buffet on a beautiful beach with gorgeous ocean views, or a sit-down Christmas dinner in a grand hall, or a New Year’s Eve fête on the patio of a cliff-hugging luxury villa. 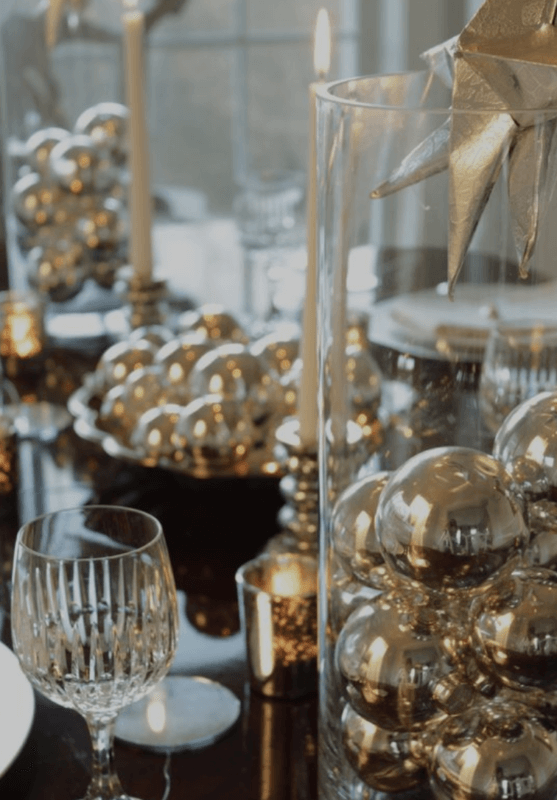 You don’t have to abandon all the traditional foods and décor accents associated with the holiday season, but there is room for some experimentation when it comes to setting and venue. Cabo San Lucas, after all, boasts a stunning variety of picturesque locales, from beachfront casas and hillside aeries to stark desert getaways with remarkable panoramic views. 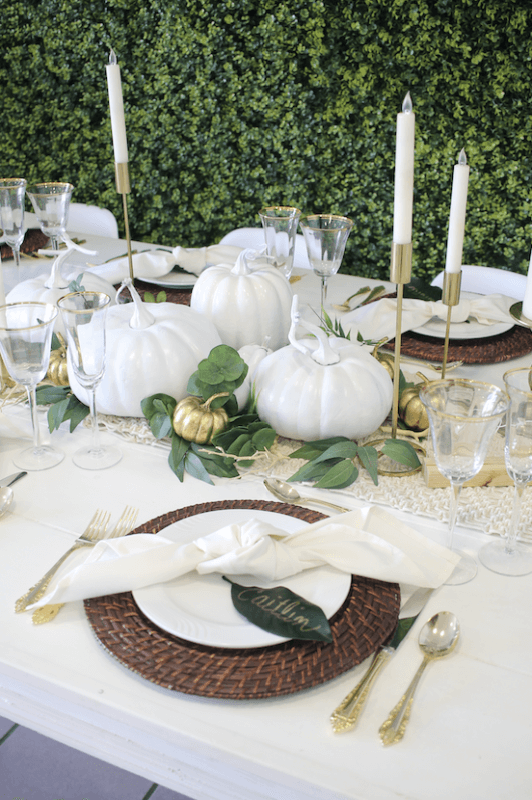 Food, décor and design are the three elements with which people are most apt to go the traditional route when planning a holiday dinner event in Cabo San Lucas. When it comes to the first, food, there’s little need for debate. Turkey and ham are typically the main courses for holiday dinners, served up with sides of corn on the cob, green beans, mashed potatoes and gravy, stuffing, cranberry sauce, and of course pumpkin pie. For the latter two elements (design and décor), think Cabo Linens, Things & More. 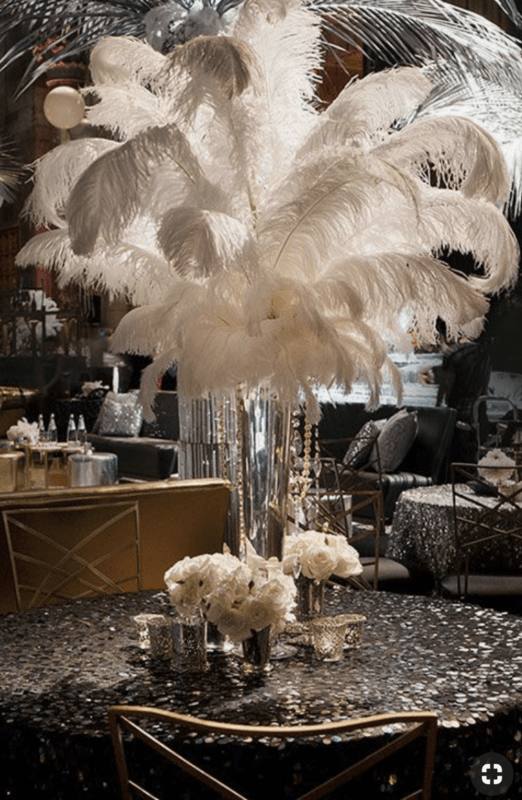 CLTM is the premier event design and décor firm in Los Cabos, best known for our talented team of designers, but also acclaimed for our large inventory of event focused furnishings and accessories. We’ll help you set the table (and the chairs) for your seasonal Cabo celebrations, starting from an initial one-on-one consultation to help tease out your vision for event, then progressing to digital models and three-dimensional floorplans before finally making the whole holiday dinner experience come brilliantly, breathtakingly alive. 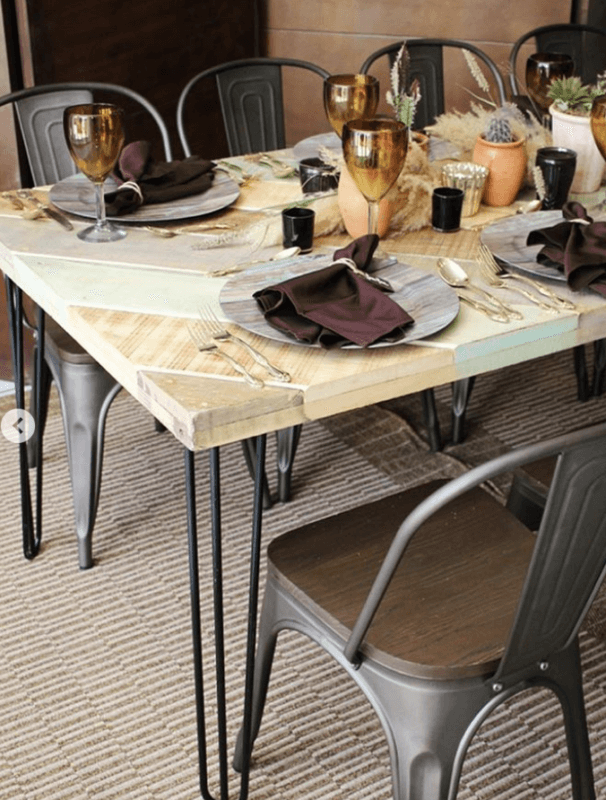 Prefer a large king’s table long enough to accommodate the whole family, and wide enough to hold heaping helpings of turkey, ham and fixings? How about several round tables, each designated for various family age groupings, from adults to teens to children? Our extensive inventory of furnishings allows wide latitude in terms of tables and chairs, with numerous styles represented, including lounge style seating for pre- or postprandial socializing. 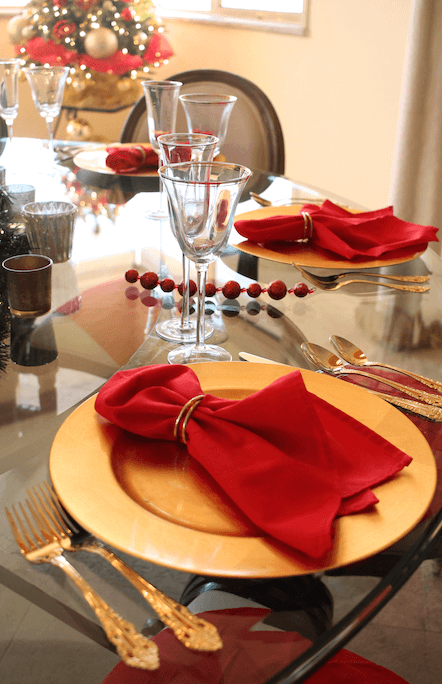 The most important subject in regards tables, however, is what goes on top of them…from chargers, napkins and silverware to glassware and flower arrangements. 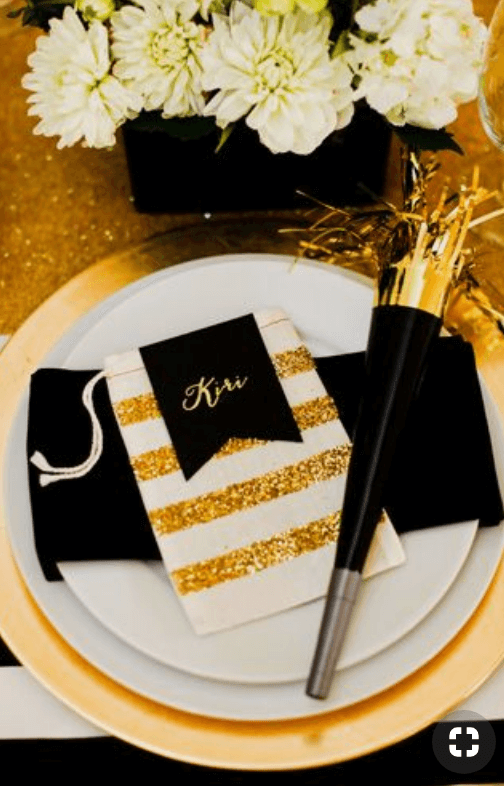 Place settings should be chosen in accordance with the overall aesthetic, keeping in mind, however, the expectations of your guests. 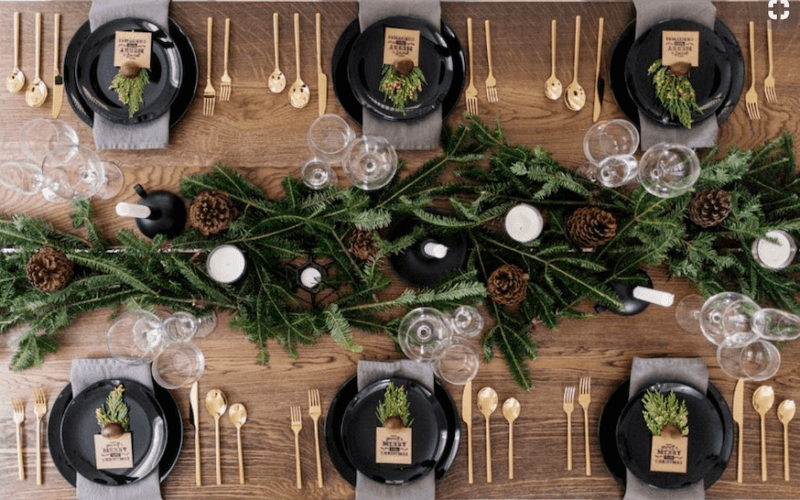 The destination nature of the event and the holidays’ close association with formal family occasions may suggest upscale touches like silverware and crystal wine glasses, for example, but this is definitely not the time to go with a chic “small plate” approach. Not unless you want to be banned from all future family functions. Each seasonal celebration has its signature color palette. 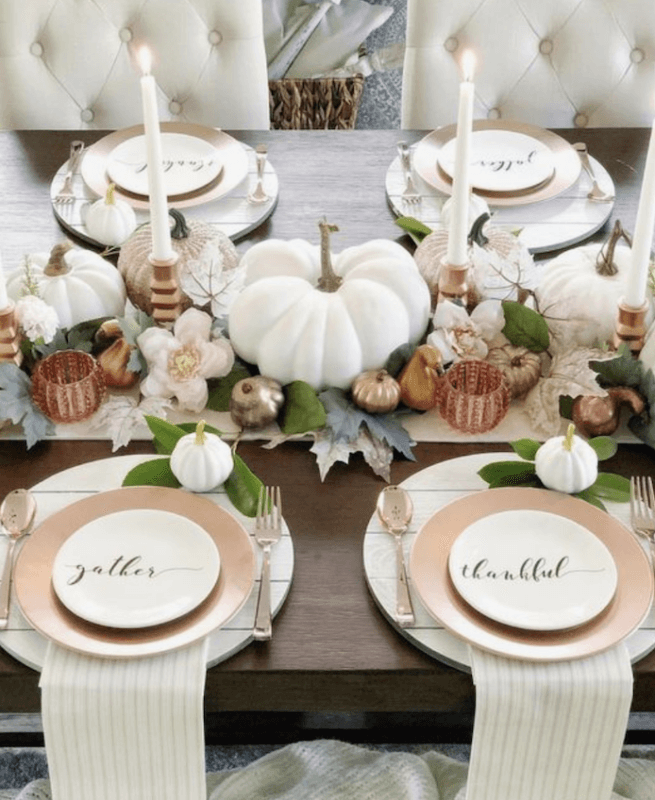 Thanksgiving tends towards the rustic–a nod to the holiday’s historic roots as a harvest festival–typically favoring hues of brown and orange (expressed in table linens, runners, napkins and pillows), with splashes of more vibrant colors in cornucopia (or “horn of plenty”) centerpieces. 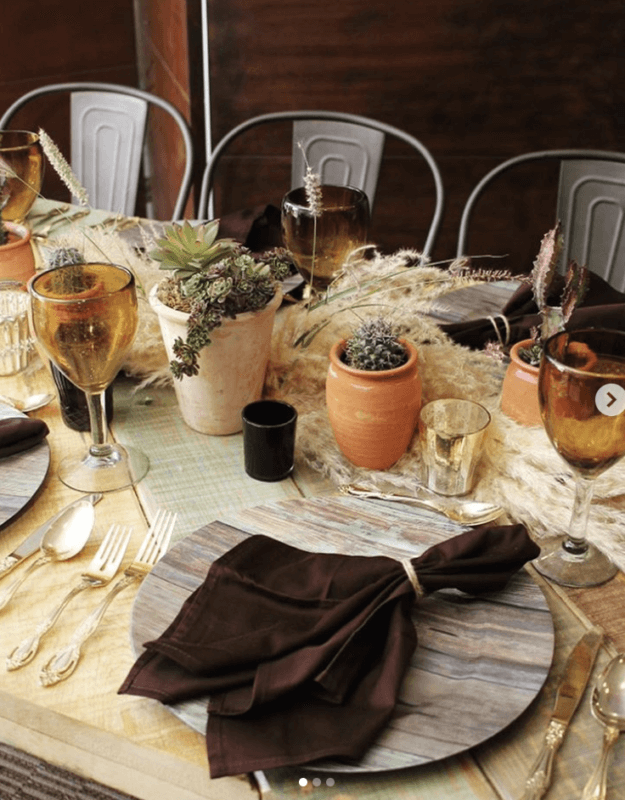 Those seeking to break with traditional décor, however, may prefer a design style more in keeping with the tropical locale: like white linen topped tables set with arrangements of local wildflowers, say, or a Mexican theme featuring artisanal plates and glassware, as well as colorful blankets, Catrina figures and small cactus plants. Spanish-flavored New Year’s Eve traditions like grapes (eat 12 at midnight! ), multi-hued underwear (for good luck with love or money) and luggage (for good travel fortune) may also be integrated into the holiday design. Natural lighting may be appropriate for outdoor afternoon buffets, but indoor feasts and outdoor fêtes that stretch into the evening hours will require more sophisticated arrangements. 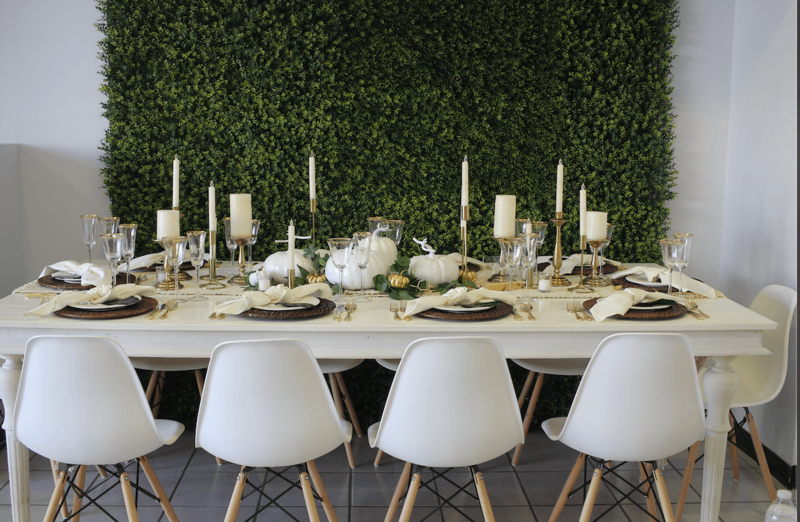 Luckily, Cabo Linens, Things & More is a full-service design and production company, so in addition to table-top accents like votives, tapers and tealights, we’re able to fix spots and muted indirect lighting to cast your family dinner in exactly the right warm, colorful glow. We did mention the food, right? Cabo Linens, Things & More can’t prepare it for you, but we have years of experience working closely with all of the best local restaurants and catering companies. In fact, we even work with chefs to ensure that food presentation fits perfectly within the overall design aesthetic. As for their service? Well, that will be family style of course. Some traditions have to be upheld, even when you’re barefoot on a beach enjoying a largely untraditional Thanksgiving, Christmas or New Year’s Eve dinner in Cabo San Lucas. 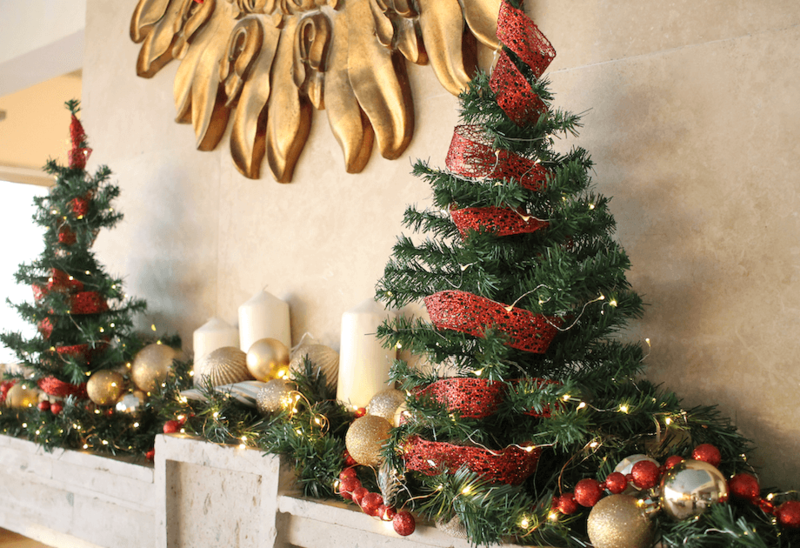 This entry was posted in Accessories and decor, Cabo event design and decor, Cabo Linens Things and More, Holidays and Christmas celebration in Cabo and tagged Dinner Celebrations in Cabo San Lucas, Holiday Dinner Celebrations.